Ever since I was a kid I have been intrigued by old school horror movies. I think I ended up watching Evil Dead 2 on Channel 5 late at night and it was the absolute best thing ever to a young impressionable Nergling! 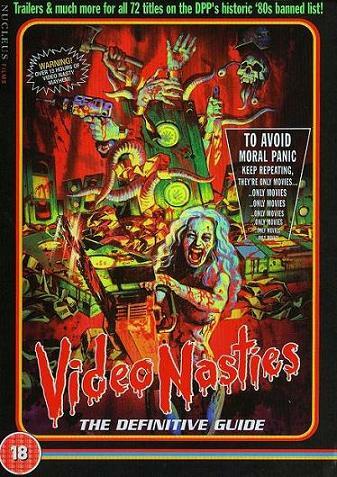 So as an homage to those heady summer days, sat inside with the curtains drawn watching Vipco movies, I have made a Google+ Collection documenting the full 72 original Video Nasties! Enjoy!